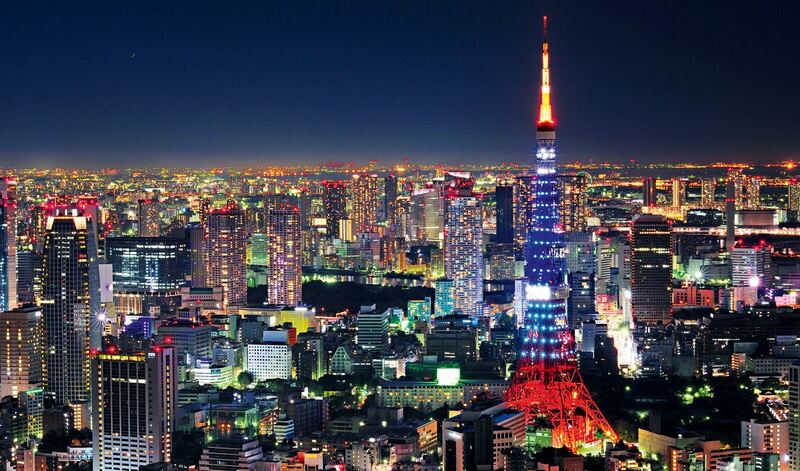 Today we are in Tokyo, Japan the city of traditional culture and a passion for everything new and exciting. Just by walking around the streets of Tokyo you can tell why it’s such a loved city and why so many tourists are attracted to it. People are constantly buzzing through the streets off on a new adventure and off to find something new and innovative that the city has to offer. Tokyo is a universe of beautifully designed and unique clothing, which can be heavily seen in its Harajuku hipster boutiques, it also a place full of budding technology and unique gems you wouldn’t find anywhere else. If you’re anything like us and love the movie Kill Bill then you’ll definitely want a samurai sword souvenir upon departure. There are so many luxury hotels to choose from in Tokyo but we think it’s better to choose a place to stay with character, and what better than the Palace Hotel Tokyo. 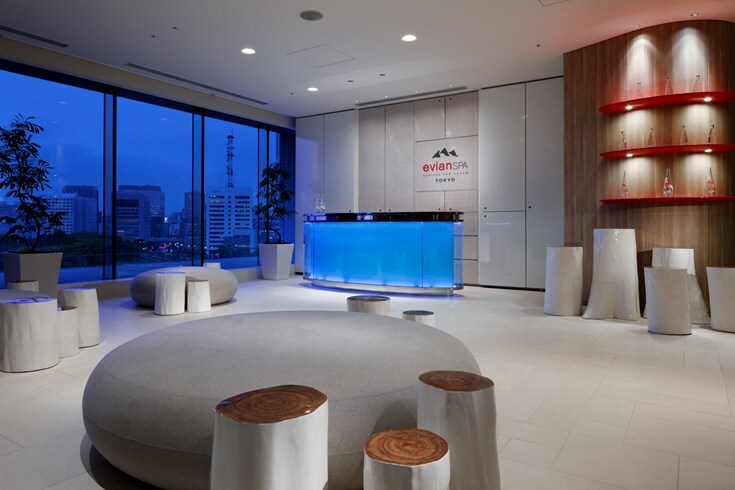 This beautiful hotel is home to Japans first Evian spa, features multiple restaurants and bars as well as extensive function space. However, the highlight of the hotel is that it offers stunning views of the Imperial Palace gardens against the backdrop of the surrounding skyline beyond. 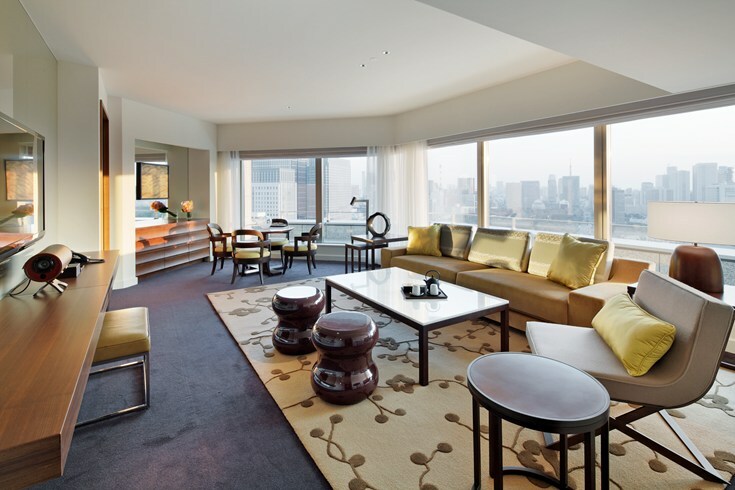 All of the guestrooms at Palace Hotel Tokyo are elegant and luxurious and majority of them feature private balconies, making for a great stay. 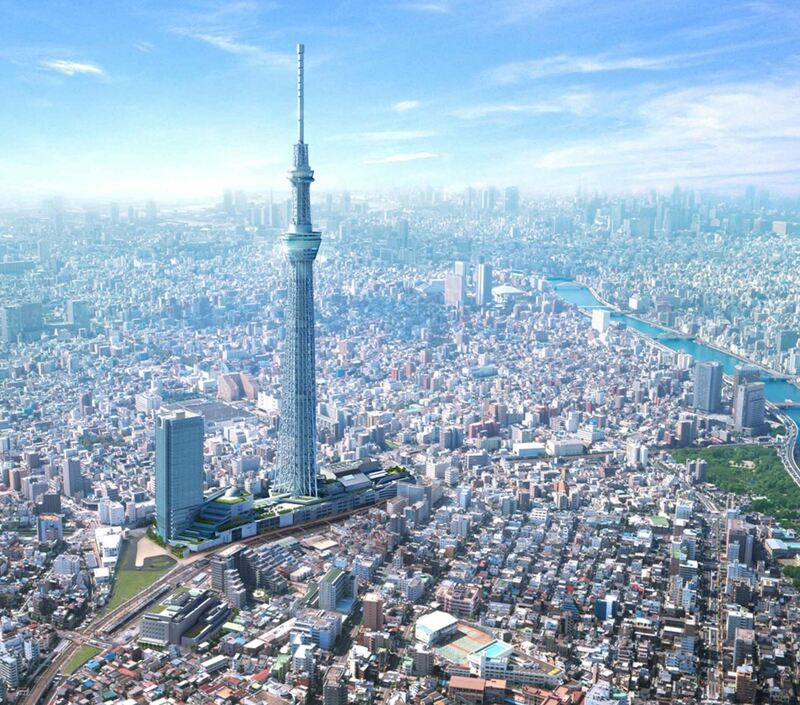 Tokyo Sky Tree is not only one of the world’s tallest towers but is also an engineering marvel. The SkyTree’s silvery exterior of steel mesh morphs from a triangle at the base to a circle at 300m. The panorama views as you can imagine are nothing short of spectacular and visitors will be able to get great views of though Mt Fuji early in the morning. The 450m observation deck features a circular glass corridor, the lower deck houses restaurants and cafes. 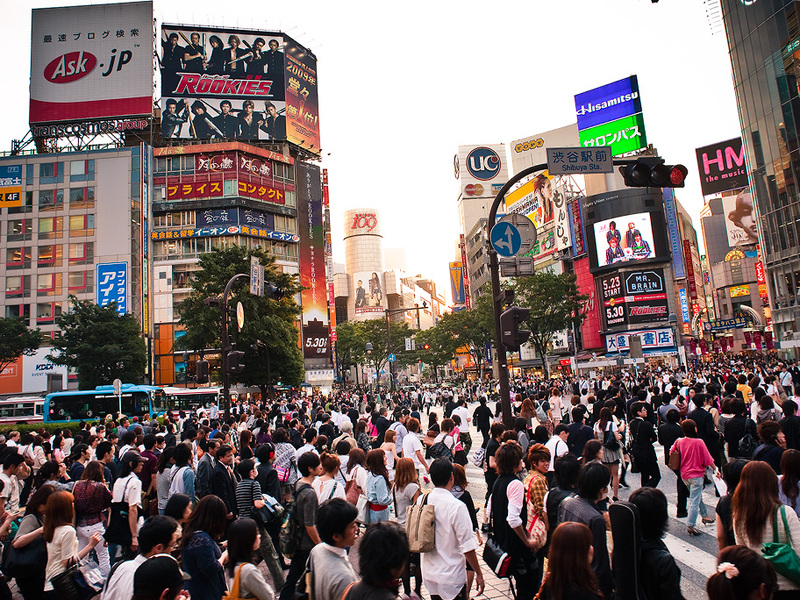 Shibuya crossing is adjacent to Hachikō Plaza and is arguably one of the most amazing intersections you will ever see in your life. The cross really makes you feel like you’re in Tokyo and a part of the lifestyle. 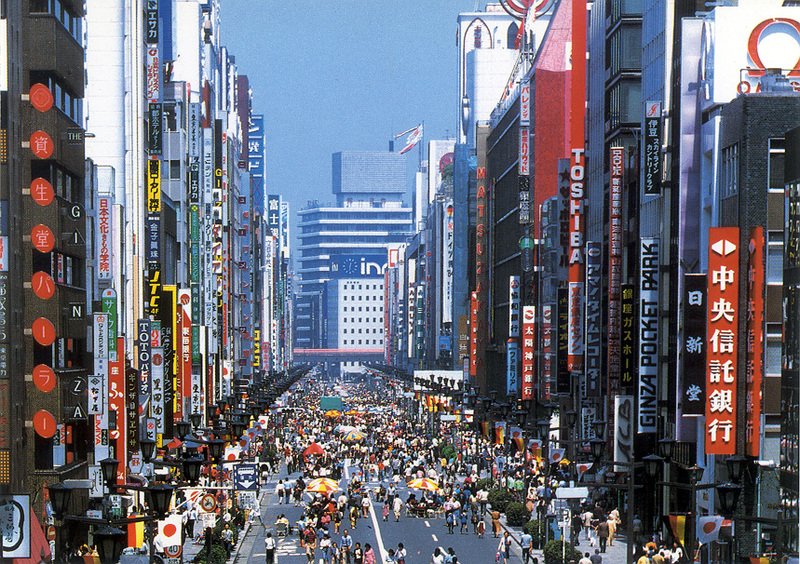 The crossing has been made famous in the west following Sofia Coppola’s Lost in Translation and is simply remarkable; throngs of people pass through the crossing each day, bright neon lights and gigantic video screens fill the area which sometimes show live videos of the street scene below. Meiji-jingū shrine was completed in 1920 and was built in memory of Emperor Meiji and Empress Shōken. The structure actually dates back to 1958 but the original was destroyed in WWII. Visiting Meiji-jingū shrine in Tokyo is definitely an amazing and spiritual experience as it is the largest Shintō shrine in Tokyo and boasts the nation's largest torii (shrine gates), made from Japanese cypress. The shrine gets more than a million visitors during New Year celebrations. Don’t forget to visit the shrines beautiful inner garden, Meiji-jingū-gyoen. Tokyo National Museum is considered the Louvre of Japan, so that should tell you it’s a must sse sight when you’re in Tokyo. 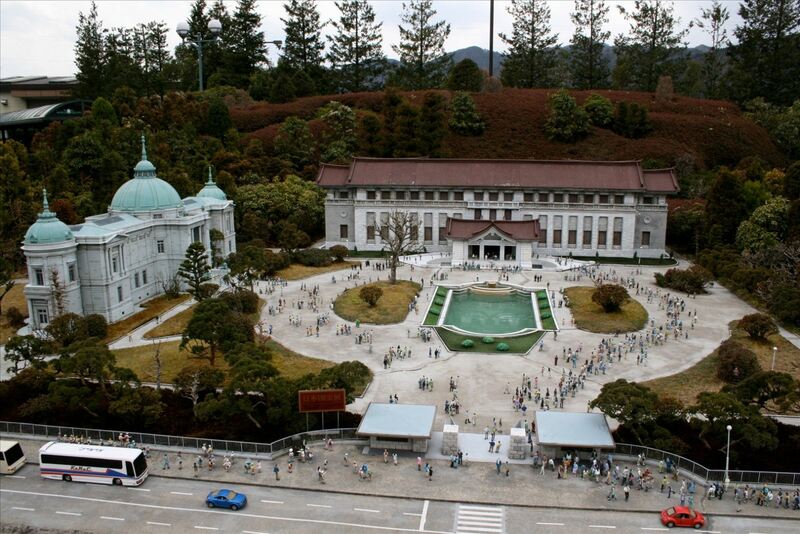 The grand buildings hold the world's largest collection of Japanese art so you may not have time to see everything if you’re not prepared to spend most of your day here. The Tokyo national Museum building dates from 1939 and is in the imperial style, which fuses Western and Japanese architecture. Have you ever been to a bath house that doubled as an amusement park? We haven’t either that’s why we urge you to visit Ōedo Onsen Monogatari. 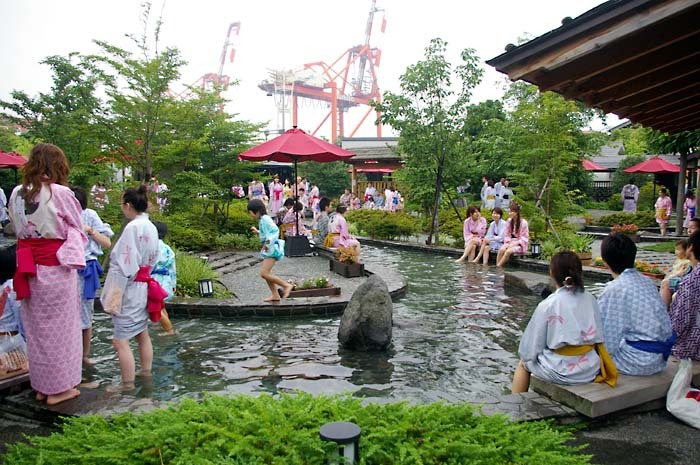 The baths are filled with actual Onsen (hot spring) water pumped from 1400m below Tokyo Bay. There are many different styles which include indoor tubs and outdoor rotenburo (outdoor baths), iwashioyoku (hot stone bath) and tsunaburo (hot sand bath), some of which require reservations. The baths close from 8am to 11am and the only downside is visitors with tattoos will be denied entry. This one is for all the comic book, manga and anime lovers out there in the world. 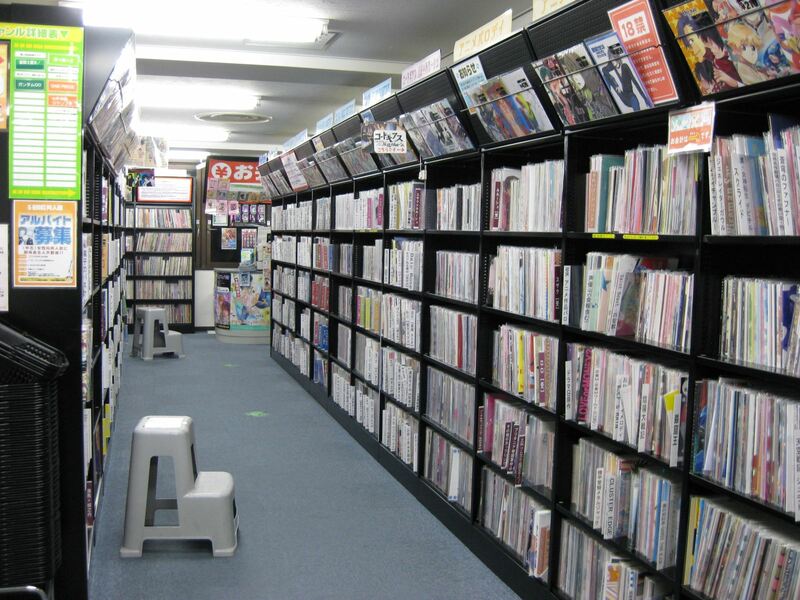 Mandarake complex has been Tokyo’s go-to store for manga and anime for a long time, and its Akihabara branch is the largest. With eight storeys full of comic books and DVDs, action figures and cel art, you may never want to leave. It also has a floor completely dedicated to women’s comics while the 4th floor is or men. 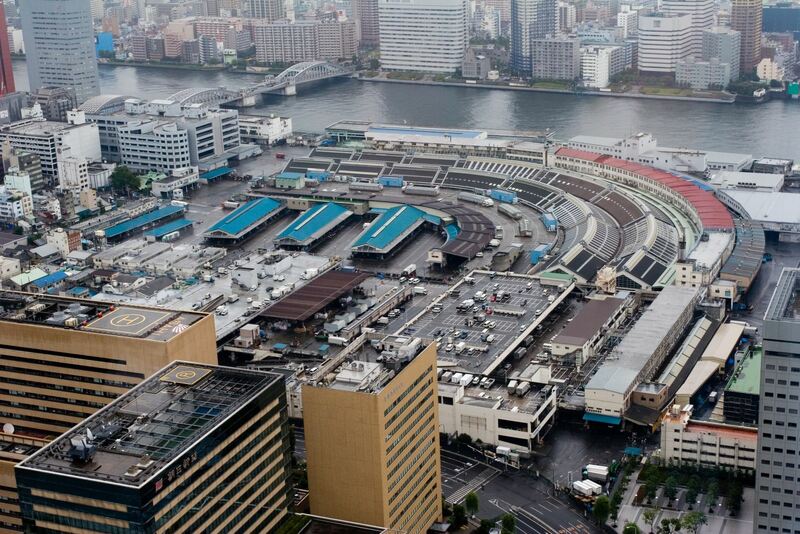 Even if you’re not particularly keen on seafood you’ll definitely want to visit the world’s biggest seafood market, just to tick it off your bucket list, and Tsukiji Fish Market has the distinct honour of being exactly that. Thousands of fish are processed and purchased here then carted off to different parts of the country. There is also an infamous tuna action that starts at 5am and ends roughly around 8am, when the catch of the day has been purchased by middlemen and sold off to gawking retailers. By the time it reaches 11am crowds have dwindled and sprinkler trucks come through to prep the market for the next day. 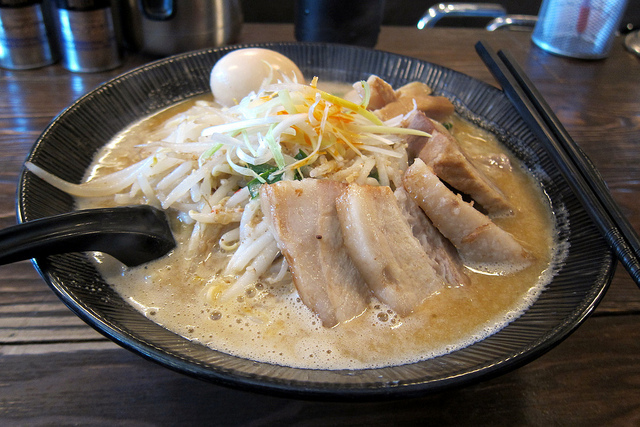 We couldn’t let you come to Tokyo and not try some authentic and delicious ramen. Kururi is definitely a unique restaurant, it has no name for starters but that hasn’t stopped it from being an extremely popular spot to eat for ramen fanatics. As long as you’ve got the address it shouldn’t be too hard to find, just spot the que, buy a ticket inside form the machine and the patiently wait for some incredibly rich as tasty perfection in a bowl.